Dance Mission has three studios available for rent for rehearsals, auditions, private classes, workshops, photo shoots and gatherings (evening space is limited). All of our studios have mirrors and a lot of natural light and are set up to play both ipods/computers and CDs. Our high ceilings are great for aerial work. To reserve a studio and check availability, please call Fredrika Keefer at 415-826-4441 or email fredrika@dancemission.com. $27/hr – Weekends and weeknights. Please note weeknight availability is dependent upon our adult classes and show schedule. Discounts may be applicable for on-going rentals. Renters are required to provide their own administrative person(s) to sign in students and take class fees. Film and photo shoots are scheduled on a case by case basis. Please email Fredrika Keefer at 415-826-4441 or email fredrika@dancemission.com for film/photo shoot rates. We are an old building and have the electrical capacity of your home living room. If your light package/equipment requires a higher voltage than that, we most likely will be unable to accommodate your shoot. Your rental starts and end times include your load-in and loud-out time. Please schedule your rental with us accordingly. Your rental must take place in you designated studio(s). The lobby, bathrooms, and hallways will not be available. If you are interested in using any additional space a separate fee will apply. Studios must be returned to the exact condition they were in before your rental. Any Dance Mission equipment moved during your shoot must be moved back. Any trash must be removed and disposed or a cleaning fee will apply. 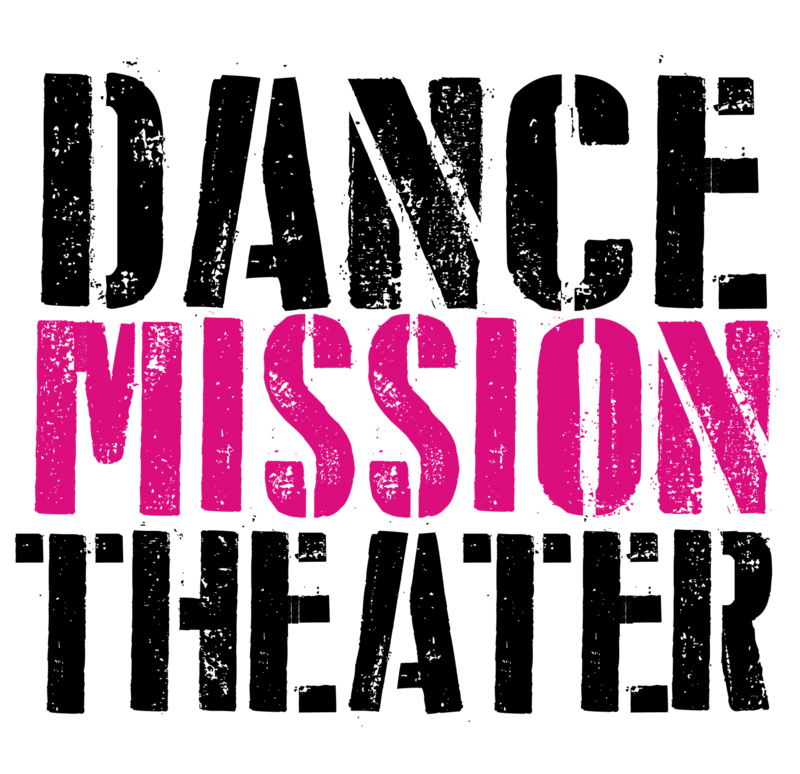 No equipment can be stored at Dance Mission for any amount of time. Dance Mission is not responsible for your equipment at any time during your rental. Other gatherings/events: Please contact us directly. If you are looking to present a performance, please see theater rental tab. Please note: All changes/cancellations must be made within 48 hours for single session rentals or you will be charged in full. Bulk rentals of 4 or more sessions must be cancelled within 7 days of the original rental date or you will be charged in full. All rental payments must be completed ahead of time by phone at 415-826-4441 using a credit/debit card.